The Laundromat technology, touted in the US, Asia and in Europe as the next big business in the hospitality industry, has now hit the local market. Laundromats are coin operated laundry machines which, unlike the usual dry cleaner, someone walks in with their dirty clothes and buys a ‘coin’ they use to operate the machine. Within a few minutes, they walk away with clean laundry. 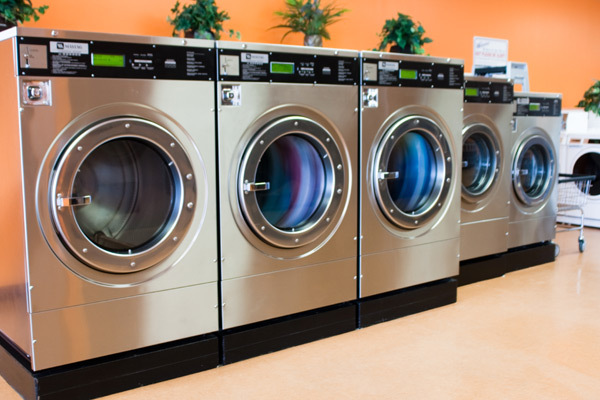 Laundromats are ideal for do-it-yourself laundries, apartment complexes, and university hostels. They are ideal where machines are being operated for profit — as they ensure timely, effective and convenient services — offering great return on investment. As a result, they give more value and provide huge savings in energy, space and personnel; which widens the profit margins. 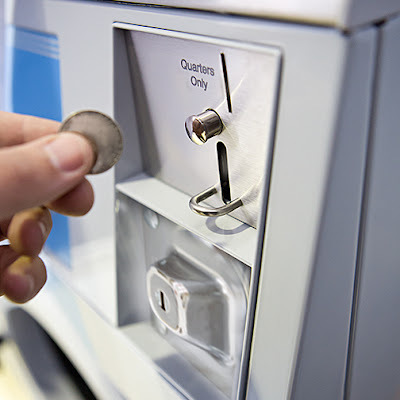 There are a variety of coin operated machines to meet demand namely a coin slide, coin drop or credit card operated washing machine, with each having a unique benefit. Their operation reduce the costly downtime and offer the client with direct access to machine performance and service statistics. They also give the client an increased control over their time because the system informs directly of machine failure or maintenance requirements. Some of these washers offer incredible custom programming, which gives the client control over their utility consumption per wash, saving them up to 30% on water. Sheffield Africa is supplying the Fagor Laundromat machines in Kenya. In a recent event in Nairobi, the firm showcased the capabilities of the Fagor range of laundry machines, with a focus on the functions of different laundry equipment, and savings to be made from Laundromats. Participants were drawn from existing and potential clientele, including hospitals, care and nursing homes, hotels, leisure centres, schools, colleges, universities, manufacturers, resorts, lodges, beauty spas, launderettes, dry cleaners, holiday parks, hairdressers and beauty therapists. For more than 10 years, Sheffield Africa, has been supplying, installing and servicing quality commercial laundry equipment in Kenya and the rest of Africa. Fagor Industrial Spain marketing director Mikel Olarte said there was a huge potential for Laundromat business machines, especially in urban areas like Nairobi, and key towns such as Mombasa, Kisumu, Thika, Machakos, Kisii and Kakamega, among others. “With devolution in Kenya, businesses and institutions have set up base at urban towns in the counties. This makes Laundromats a business concept that has got an untapped potential. It is the next frontier in laundry business that is going to make it more efficient and more profitable,” explained Mr. Olarte. 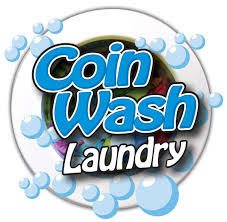 Coin laundry stores are ideal where floor space is a premium as they no doubt offer guaranteed return on investment, he added. “Sheffield Africa is known for excellence in service support and Fagor Industrial from Spain is one of the leading brands in manufacturing of commercial laundry machines,” said Dr. Suresh Kanotra, the group managing director at Sheffield Africa. Coin slide machines are the cheapest option, and provide a more hassle free mechanism that are less likely to be vandalised while credit card operated washers are the way of the future. Sheffield Africa is supplying both coin slide and coin drop operated Laundromats to commercial ventures. Commercial washing machines are essential for hotels, hospitals and spas to keep up with the high volumes of washing. Sheffield Africa has been supplying, laundry equipment for over 10 years.